My new toy just arrived today! I actually bought this on Lazada Malaysia. Initially my plan was to beat GST and get an air fryer before the price goes up. Giant was previously selling "Ezion" air fryer for RM299 (RRP RM399). There was only 1 stock left in Giant USJ and it was the demo unit with scratches and colour turning yellow. I was abit disappointed so I went back and called all the Giant Hypermarkets in PJ and none of them had the stock. Then I googled the brand and tried finding it elsewhere and couldn't find anything about it! Then I tried Lazada MY and found other OEM brands. This XMA was slightly cheaper at RM269 and it had 8 reviews and they were all pretty good reviews. So I decided why not? I never even heard about Ezion brand so it makes no differences with getting this XMA brand. I don't have the moolah $$ for Philips, Tefal or Buffalo, btw. What makes this more wonderful news is Lazada is celebrating their 3rd Birthday from 24th - 26th Mar 2015! So I decided to wait till the 24th to make my grand purchase! And if I downloaded their mobile app "Lazada" on my Android/IOS, I can use "APPDEAL" code upon checkout to get RM30 off for any purchase above RM200 (One time use only). 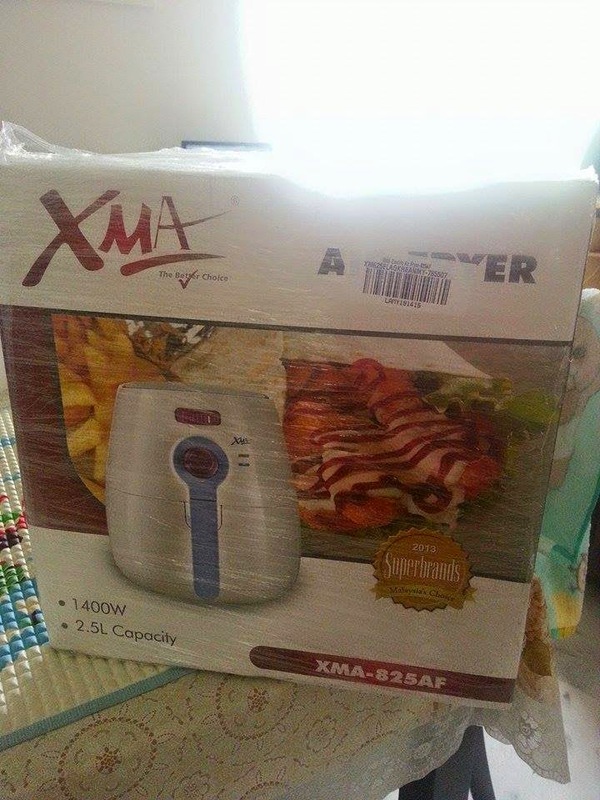 Came 24th Mar 2015, this XMA Air Fryer was selling at RM239! I immediately bought it along with other stuffs on Lazada and checkout via mobile app using the RM30 code. I chose COD and the next day (today 25th Mar 2015) my new toy arrived and I only paid RM211.40 for it. Comes with 1 year warranty btw. CAN'T WAIT TO PLAY WITH MY NEW TOY!! This new toy does my kitchen justice! Here are some of the meals I've cooked up with this baby! good review! Most likely the key reason that numerous folks look at buying a low-fat oxygen fryer like the Tefal Actifry or maybe this Philips Air Fryers is simply because may get ready people much dearest deep toast casino chips but along with extremely no gas. This particular certainly can make these kinds of products extremely pleasing in case you are trying to lose weight. I am extremely impressed with the results I got using the Oil-less air fryer from Bizarkdeal! I was not sure what to expect to be honest as I was skeptical of how this would actually work. 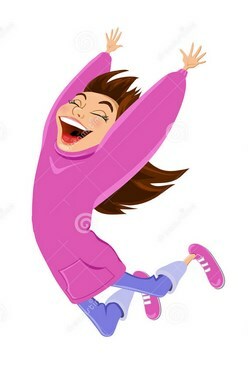 To my surprise, it works amazingly!! It fried my chicken to be crispy and moist as if I fried it in a pan of oil except without the use of ANY oil! Never knew this was possible and glad that I found this and decided to try it out. Excited to try many different types of food with it! visual appearance. I must say that you've done a amazing job with this.